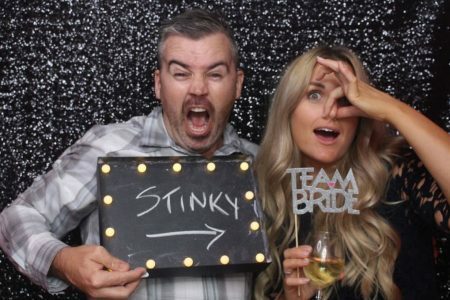 need a photo booth for a company or corporate event? 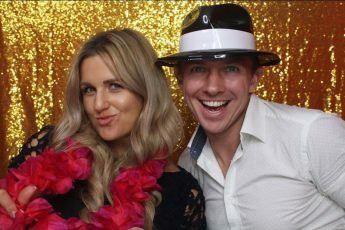 The Photo Booth Factory provides professional photo booth services to suit a wide range of corporate events. 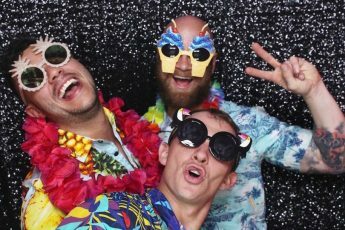 Whether you’re organising an office party, product launch or an event to promote your business we can help. We offer fully customisable layouts with your company product branding and messaging, unlimited prints, props and green screen options. Get it touch and find out how we can help you. 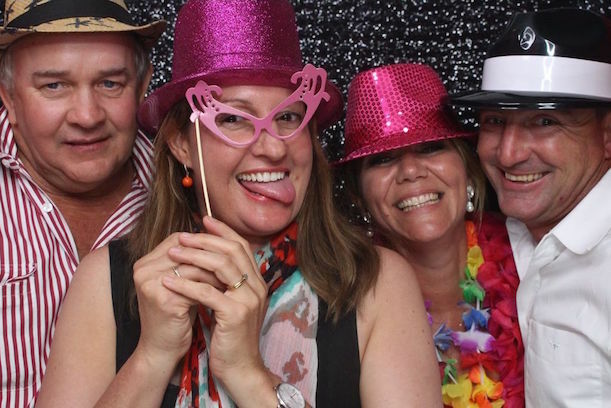 Our corporate photo booths can be customised with professional skins to suit your event and promote your brand. 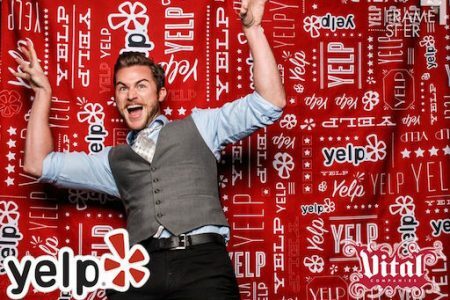 We can provide custom backdrops to brand every photo with your company or product. We’ll work with you to help design and plan your setup for the ultimate experience. Prices vary depending on the hire period and requirements, get in touch to find out how we can help.